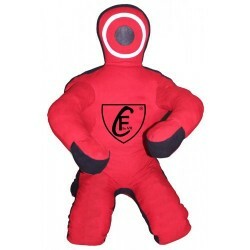 MENS Ci sono 28 prodotti. 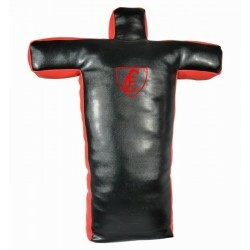 PUNCHING BAGS FOR PROFESSIONAL TRAININGS AND COMBAT. 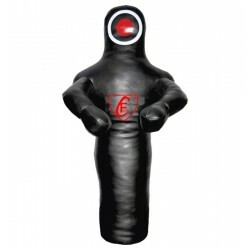 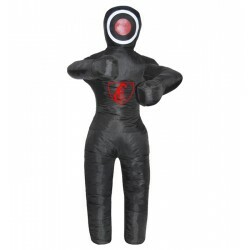 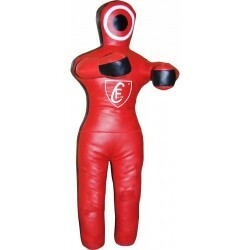 Torso shaped Ground and Pound Training Dummy shell is made of polyester coated vinyl material offering same durability as leather. 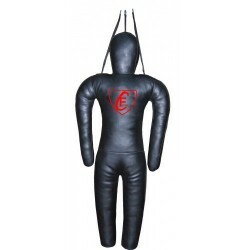 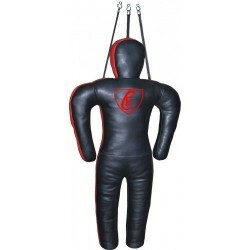 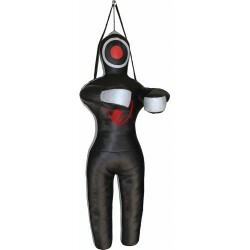 Grappling dummy is a high quality tool designed for those training in mixed martial arts.